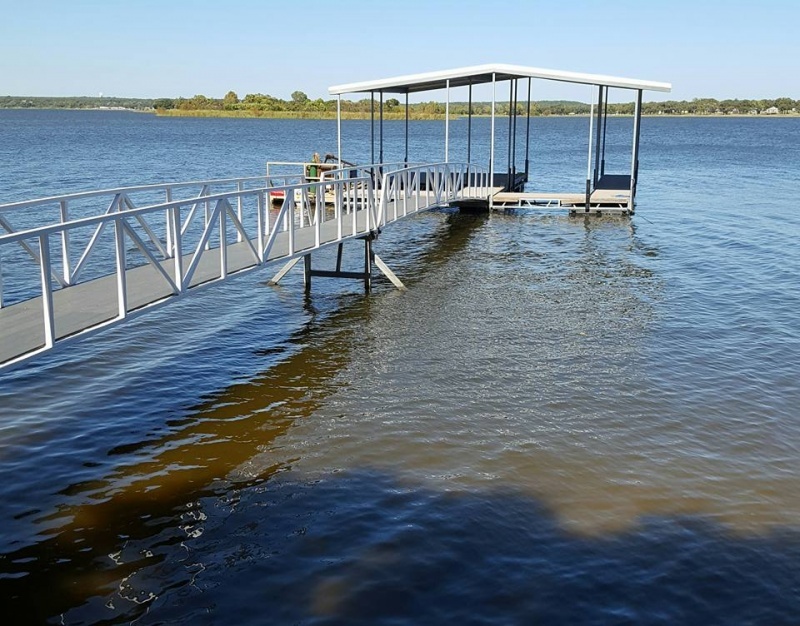 From building custom boat docks to dock removal, Elite Custom Boat Docks has the experience and resources to finish your project right the first time. 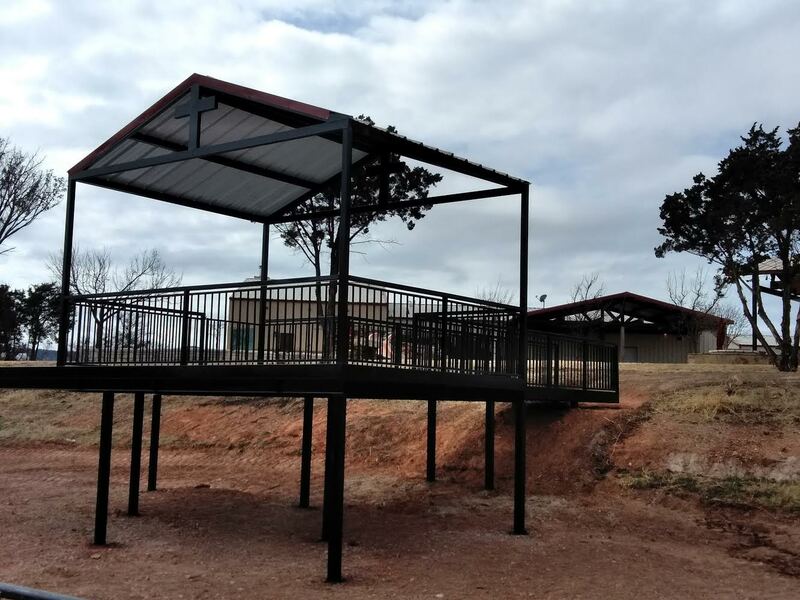 Our crew has years of experience across several services, put that experience to work for you! 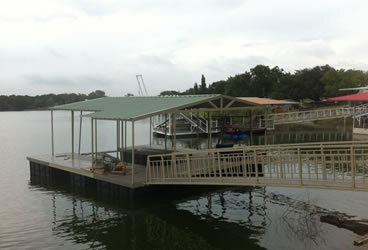 Elite Custom Boat Docks can help save you time from the first phone call through project completion. One call does it all! 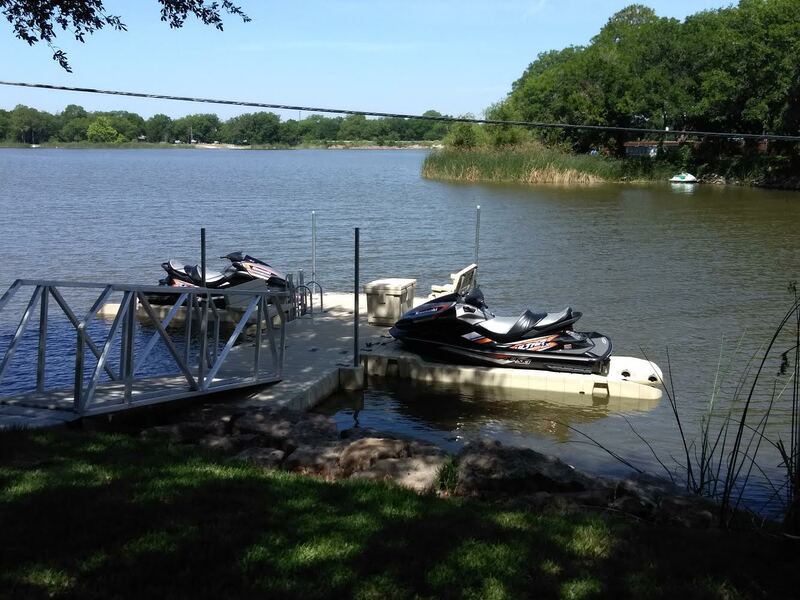 No two jobs are the same, Elite Custom Boat Docks provides professional services, that are individually tailored to meet your requirements. You can place your trust in our reliable services, experience and skills. 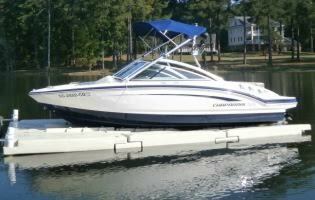 Elite Custom Boat Docks can definitely find the solution fit for you!